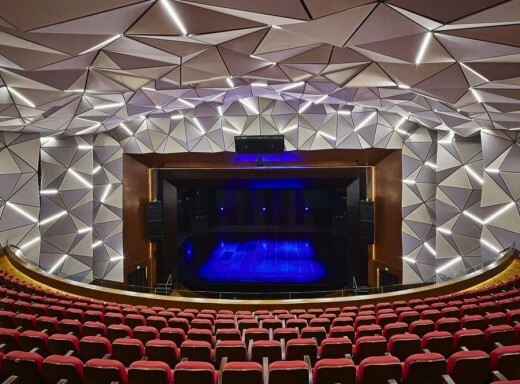 Benoy, the acclaimed global studio of Architects, Masterplanners, Interior and Graphic Designers, is excited to share an inside look at its first Arts Centre which has opened in Jakarta, Indonesia – Ciputra Artpreneur. Ciputra Artpreneur is one of Jakarta’s latest and most significant cultural venues, uniquely integrated into the top levels of the Ciputra World Jakarta Mall, a commercial landmark located at the heart of the city’s Golden Triangle. 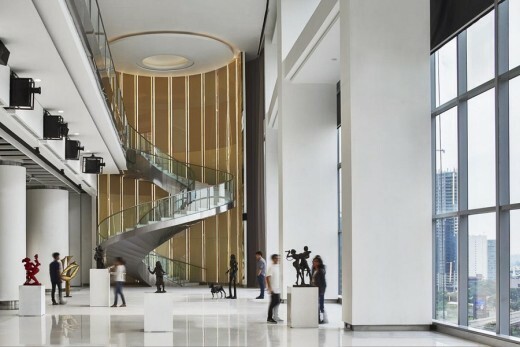 As a major addition to the Arts for Indonesia, the scheme delivers 14,000m2 of performance and art facilities including a 1,200 seat theatre, flexible and permanent exhibition galleries, a museum, and multifunctional rooms. “Benoy is thrilled to be involved in the development of Ciputra Artpreneur. 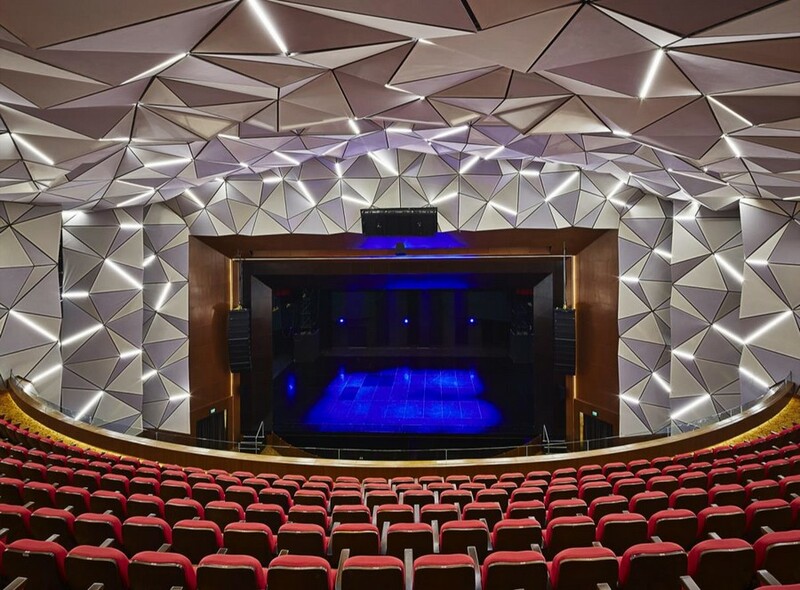 As we grow throughout the dynamic Southeast Asia region, we are excited to have one of Indonesia’s leading arts and culture venues as part of our portfolio,” said Global Design Director, Simon Bee. 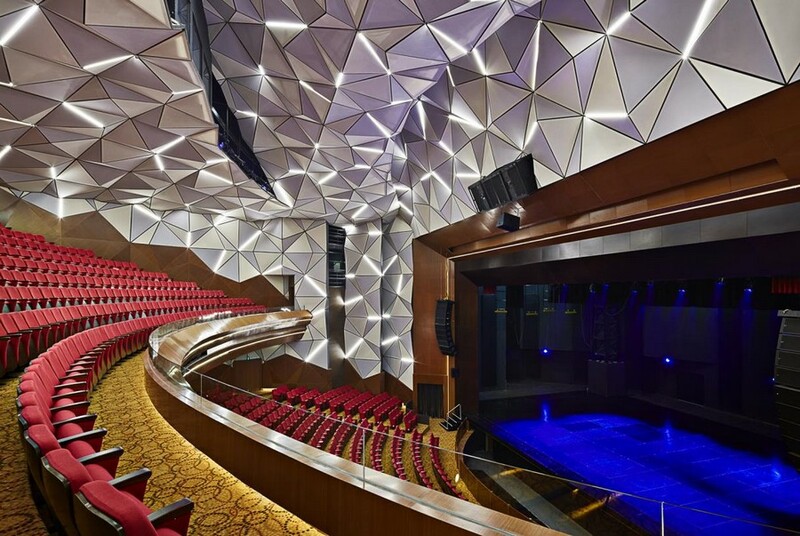 The highlight of Benoy’s Interior Design for the Arts Centre is the state-of-the-art Ciputra Theatre. As the first international-standard venue in Indonesia, it is capable of hosting large touring productions from around the world including opera, symphony and ballet. A proscenium style auditorium with seating over two levels, the space accommodates 865 seats at stalls level and 365 in the balcony. Jakarta is an emerging global city and Benoy has captured this essence by creating a truly unique visual for the space. 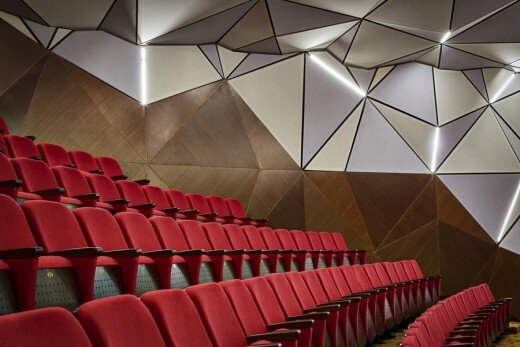 Designed with a striking geometric interior, the Theatre is brought to life with faceted walls and ceiling detailing. 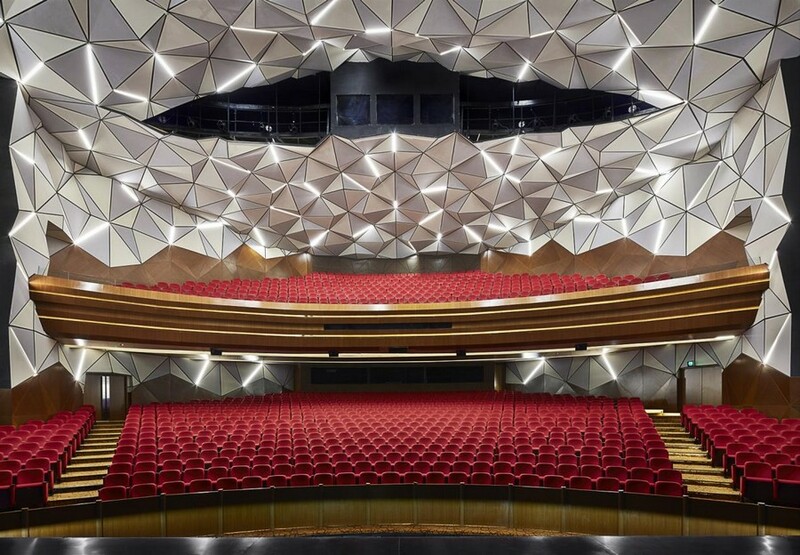 The distinctive form was created with soft cell panels covered by stretch fabric and further accentuated with illuminated strips. 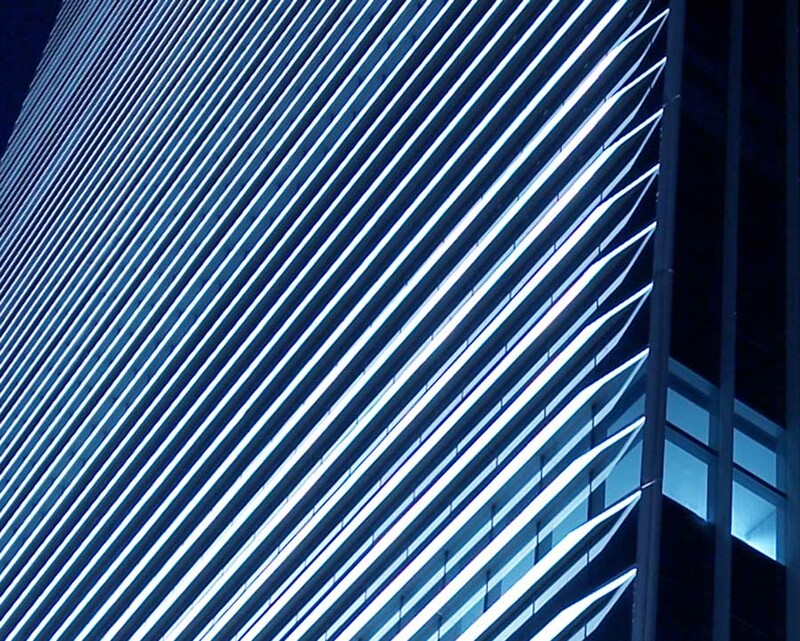 “Increasingly, purely commercial mixed-use developments are demanding more innovative additions to their programmes to attract and retain visitors. By adding new and varied cultural experiences like Ciputra Artpreneur, a new ‘Place’ is established and becomes that much more exciting for the consumer,” continued Simon. 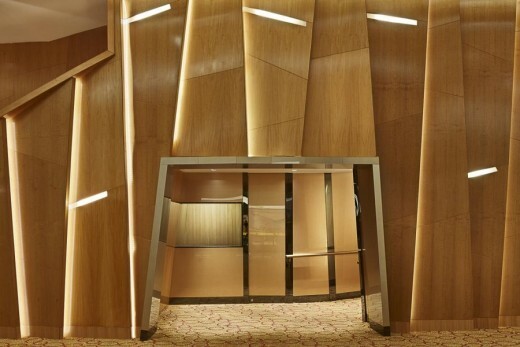 Benoy was also behind the Interior Design of the Main Gallery. 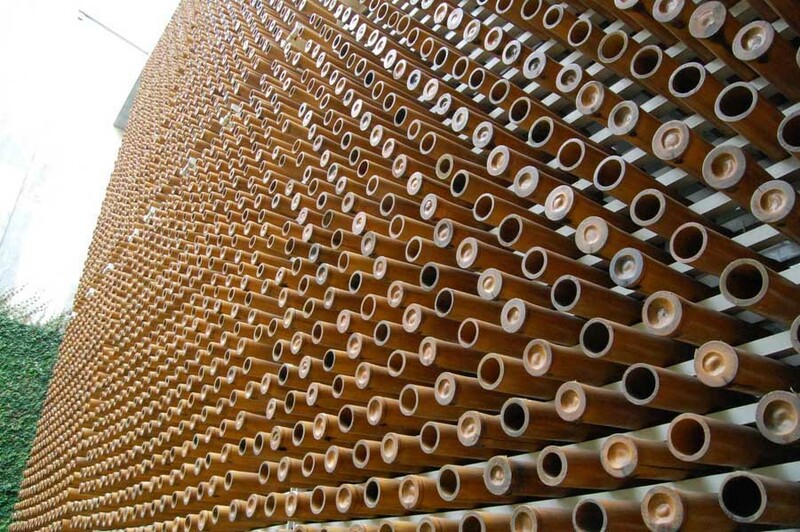 Flexible interchanging walls allow the space to accommodate either major exhibitions or a series of smaller exhibitions simultaneously. Taking advantage of the views over Jakarta, a tall glass wall runs along one side offering glimpses of the city centre. At each end of the gallery space, two striking spiral staircases help lead guests to the Theatre above. 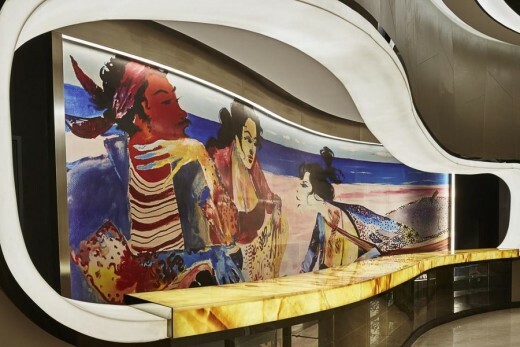 Developer Ciputra has long promoted local art and, in particular, that of the renowned Indonesian artist Herman Gunawan. Throughout the interiors and Benoy’s design, Gunawan’s highly expressive and richly colourful style has been thoughtfully integrated, further ensuring the venue becomes a truly integral part of Jakarta’s cultural landscape. 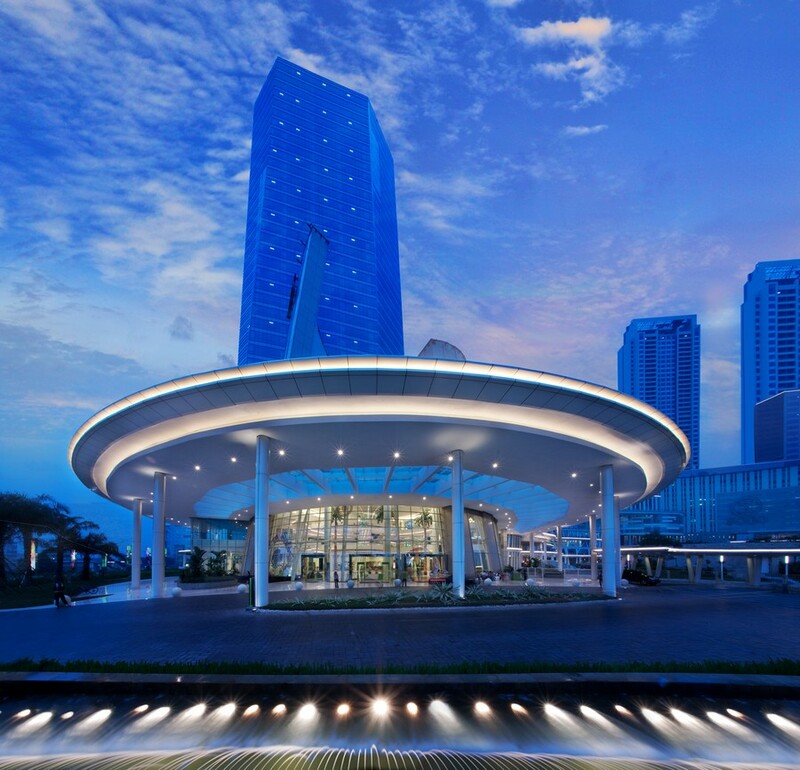 With Ciputra Artpreneur, Benoy expands its growing portfolio in Indonesia. The firm has a number of ongoing projects currently on the drawing board across the major sectors including Interior Design for Thamrin Nine, Jakarta; Architecture Design for W Hotel Jakarta; and Mixed-Use Developments in Pluit City, Jakabeka and Bali.